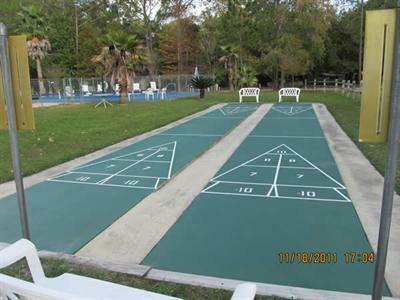 Ben's Hitching Post Campground an RV park located near the beautiful Ocala National Forest of central Florida! Ben's Hitching Post is an RV Park located just a few minutes from local shopping, restaurants and other attractions. We are a quaint RV community for full timers or part timers. 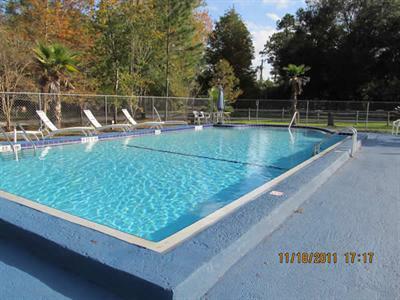 We are very close to the Ocala national Forest which has hiking, ATV and equestrian trails. We are also near many lakes, springs and rivers for canoeing, kayaking and other water activities. Our park offers planned winter activities such as Bingo, Shuffle Board, and Bocce Ball Tournaments, potluck and holiday dinners as well as a community fire pit. 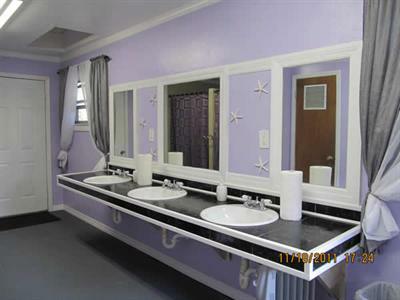 We also have newly remodeled bathrooms, a swimming pool and on site laundry facilities for your convenience. All of our RV sites have 30 amp service, water and sewer hook ups. We also have Propane for sale on site. Once you arrive at the Central Florida campground, you will realize why people choose Florida for their vacation spot and home for retirement. So just come on in, relax in the peaceful atmosphere and enjoy the beautiful weather and mild temperatures that Florida is known for. If you're traveling with an RV club or rally, you will find the convenience of a meeting room. Ben's Hitching Post Campground has everything you need to make your Silver Springs camping experience an unforgettable one. You will find even more activities to enhance your Silver Springs camping experience in the surrounding area. Silver Springs and Ocala have much to offer the visitor. A promising selection of attractions and activities await you. Spend a day exploring the Horse Capital of the World, tour the Appleton Museum, visit the nearby specialty shops and flea markets, or enjoy some outdoor recreation at the Ocala National Forest. Ocala features a quaint downtown district teeming with modern stores in historical buildings; delis, pubs, antiques and other shops await! Silver Springs is considered to be Florida's first tourist park, drawing visitors since 1878 with its sparkling waters and glass bottom boat tours. This Central Florida campground is also in close proximity to some of Florida's premier cities, including Orlando, the home of Walt Disney World, Tampa Bay, where you can tour the famous Busch Gardens and Daytona Beach with its blend of NASCAR and beaches. 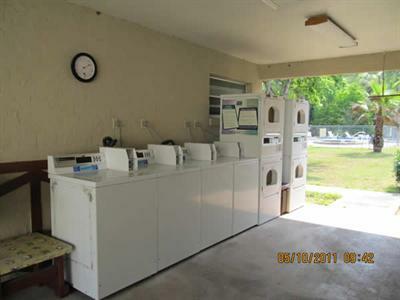 All of this and more awaits you when you choose this Ocala RV park for your Silver Springs camping experience. The campground is amidst an endless landscape of natural beauty, so you will be able to truly relax! Ben's Hitching Post Campground - the quiet atmosphere is welcoming and your hosts are friendly!